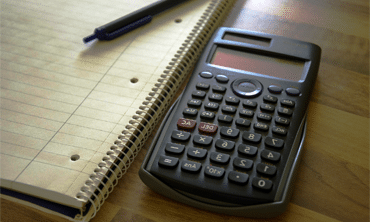 Inventory templates are useful for many reasons; such as for business, personal use, food and equipment inventory, and such. 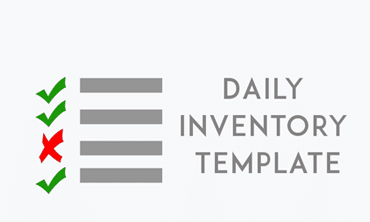 With inventory templates, you can have easy access to products that are currently in stock. If you are running a business, it is essential to know what you do and do not have available in your store or restaurant. Inventory templates are also helpful in identifying products that need to be reordered or products that need to be discontinued or upgraded. With inventory templates, you can track sales patterns, track your top sellers, and also your top suppliers as well. 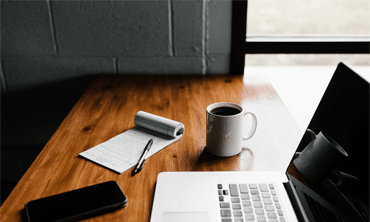 Inventory templates help save money and time by keeping all your products and product details in an easily accessible and quick access format. Also view your sales patterns to see what months or weeks you were most successful. 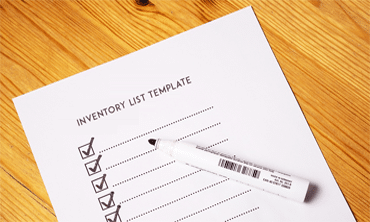 Here are different type of inventory template samples and examples to help you. Each inventory is printable and very easy to customize.